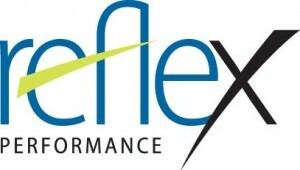 Reflex Performance owner and personal trainer Tom Legath pays a visit to the show to talk about not only what type of diet is best to maintain optimal health, but also what is the best type of exercise to engage in. Tom explains his support of a nutrition based along the Weston A. Price/paleo guidelines. He also weighs on in all of the different types of workouts from running to weights to kettlebells.